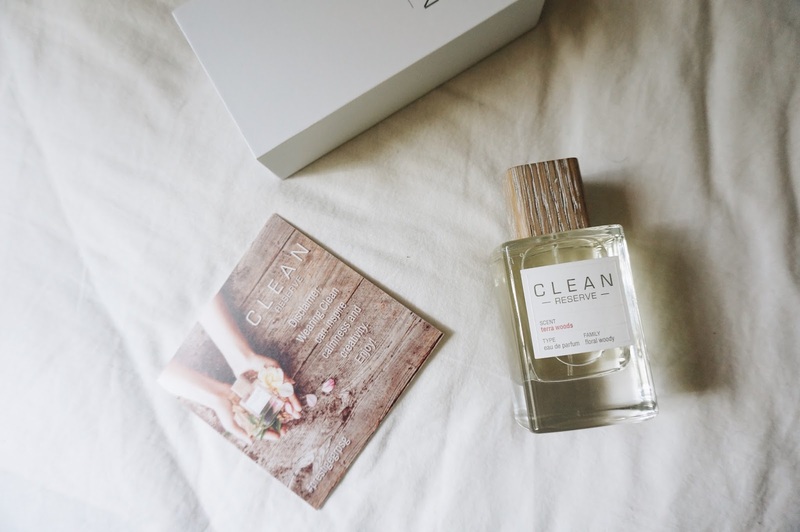 I attended Clean Reserve Press Launch last Thursday and managed to check out the latest fragrance in town! Besides makeup and skincare, I take the fragrances I use pretty seriously. Not all fragrances will suit you so you have to be careful of what you use. Can we also look at the bottle? Look at how CLEAN it is! 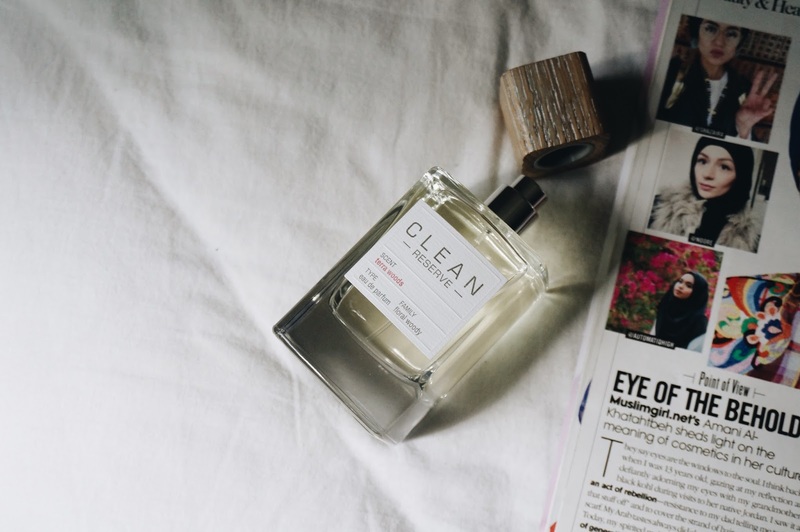 Clean Reserve is a new collection of nine "niche, authentic, sustainable and personal" fragrances. There are six new fragrances (Amber Saffron, Blonde Rose, Smoked Vetiver, Sueded Oud, Terra Woods and Velvet Flora) plus new "Reserve Blend" editions of three older Clean fragrances (Rain, Skin and Warm Cotton). Each CLEAN Reserve fragrance was created to be dynamic and evoke, not memories of the past, but possibilities and experiences yet to be discovered. Each is linear without much movement from top to bottom, making it ideal for layering and blending. This is quite interesting because layering/blending is more known for makeup not fragrances. My favourite so far is Rain and Velvet Flora! Terra Woods was good too. Terra Woods is a fragrance for the misfits, movers, and shakers who want to make a positive impact on the world, Terra Woods is the most unique fragrance of the collection. It smells alive with crisp and zesty notes, and is freshened further with water and air to move into a natural floralcy. Creaminess and a woody base provide contrast, creating a beautiful duality that instantly transforms into a new experience when paired with Velvet Flora, Smoked Vetiver, or Sueded Oud. 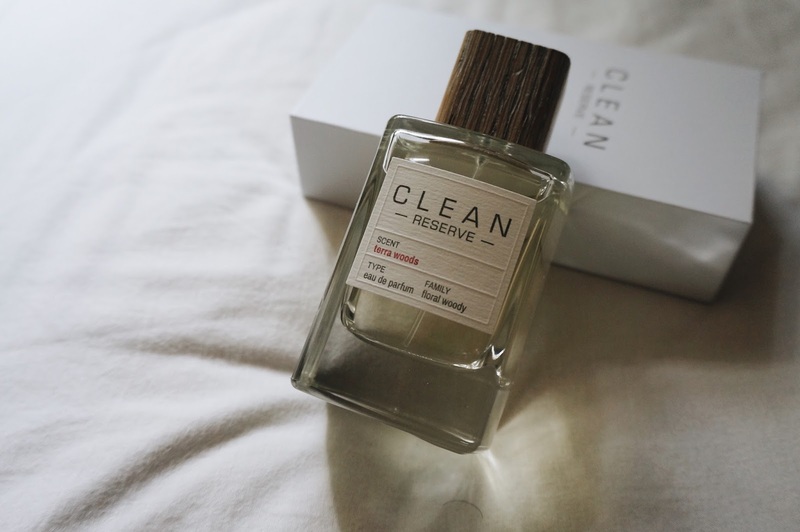 The Clean Reserve collection is available now at Sephora Stores, 100 ml Eau de Parfum for $128 each.